This is an exceptional place on the culinary map of Gdańsk, serving international cuisine of the highest quality. We use only fresh, seasonal products. The restaurant is located in the historic Philharmonic building on the Motława river. In summer, there is an unforgettable view from our atmospheric terraces. 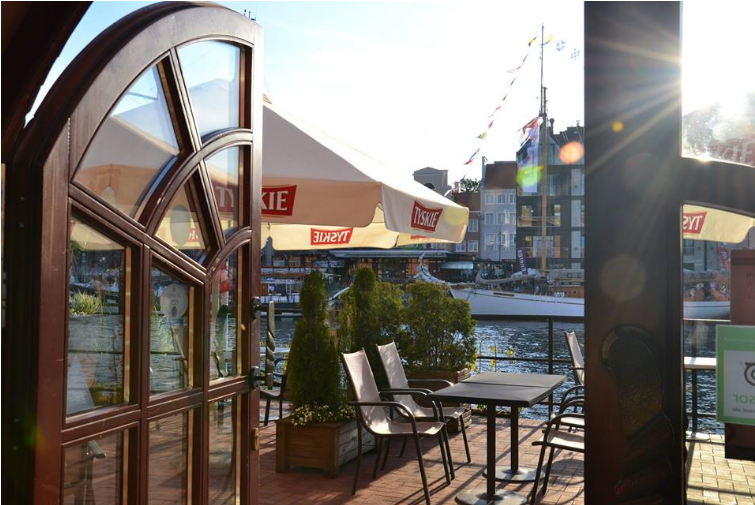 In such surroundings, a meal becomes a sensual feast and also a moment to relax in the atmosphere of historic Gdańsk.